So how do you know if you are getting a good roof or getting a problem roof? The following are some tips on errors that occur regularly. Some you can see from the ground, some you have to get on the roof and look for. If you explain to your salesman up front that you know what to look for and will be looking, the company will be extra careful about common issues. Nail placement: The placement of nails in the shingles is very important and probably the most common error. The shingles have a line where the nail is supposed to be placed. When placed properly, the nail penetrates the shingle being nailed and the shingle below. In laminated shingles, the nail penetrates both pieces of the laminated shingle. 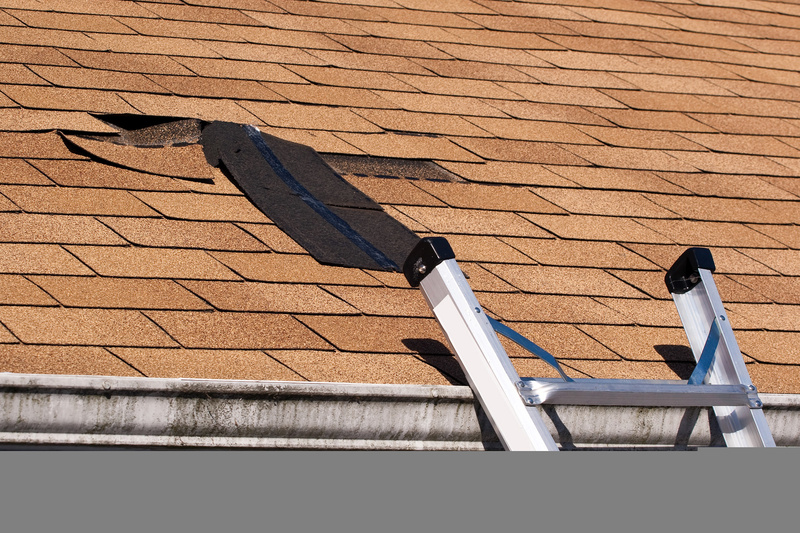 On a steep roof, the laminated shingle can separate if the nail is not placed properly. Crews that hand nail can miss the line just by trying to move faster. Crews using nail guns tend to miss because they make an arc when moving across the shingle. You would have to lift the shingle to check this. Overhang: At the bottom edge, the shingles should hang over past the metal edge. This keeps water from wicking back up the shingle. This can start the edge rotting and leak into the soffit. NRCA says up to ¾” overhang, but we recommend less in the Dallas Fort Worth area due to heat. Too much overhang and the lighter weight shingle can start to sag. The overhanging shingles can be viewed from the ground by walking around the perimeter. Valleys: Valleys are the areas where two slopes meet and allow water to travel down between them. This area is crucial since water is being directed down the valley. There are a lot of errors that get made in the valleys. Nails to close to the valley can rust or become loose. The under shingle not run up under far enough can allow water under the shingle. As roofers, we know it is possible and likely the water will get past the shingles so an underlayment is critical. This can be metal or a self-adhering sheet. You should be able to see the underlayment by looking at the bottom of the valley. Pipe flashings: This one is probably the most surprising errors we see. Lead pipe flashings are not cut off or wrong size. They are bent over or have holes. The shingle below should be under the lower flange and the shingles beside and above should be over the flange. The bottom flange should be nailed and the nails sealed. Errors occur because installers are paid to put shingles on and they race past pipes with little effort and don’t return to finish the flashing. Most of this can be viewed from the ground. Wall flashings: When there is a wall that rises above the roof such as a chimney or upper floor, an experienced installer is needed to ensure the flashing is correct. You should see a metal step flash at each shingle course. The step flashing metal should be nailed so it doesn’t blow or slide out. Above the step flash should be a counter flashing. This should be metal cut into the brick, but can also be siding. These are some of the most common errors we see. Mostly caused by inexperience or trying to get the roof complete quickly. Each roof Zenith Roofing installs goes through multiple inspections. Our Salesmen and Project Managers are trained in the installation and management of the roof system. Throughout the installation, the project gets inspected. We started this process over 30 years ago and this method has been successful in providing quality roofs for our clients. 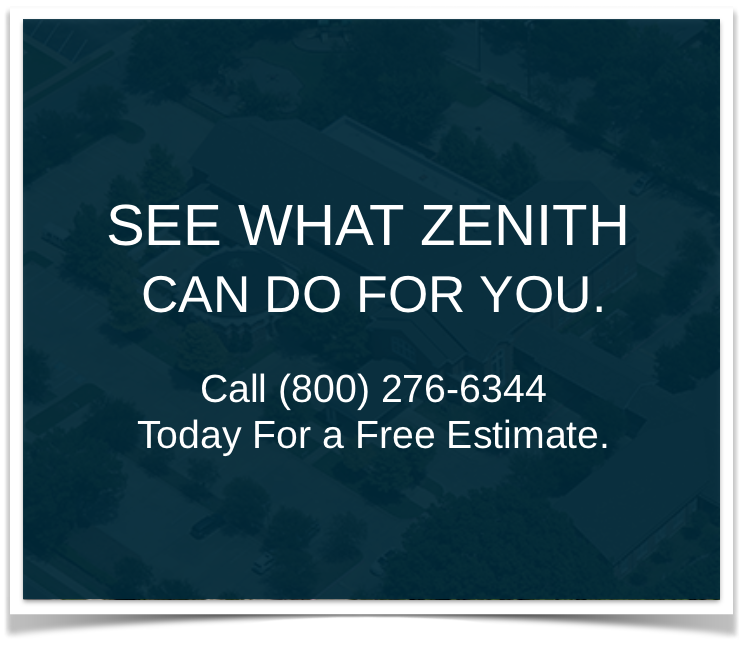 And at completion, Zenith does one of the most extensive punch list procedures in the roofing industry.